Cinematic Logo Transform is short and unique after effects project perfect for cinematic intro or logo reveal. 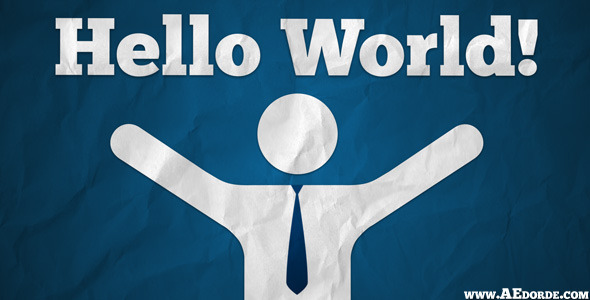 Transform text to logo in one minute. 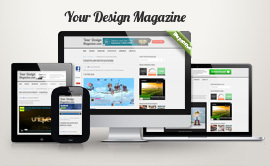 Or text to text, or logo to logo, you can also use image instead of them. 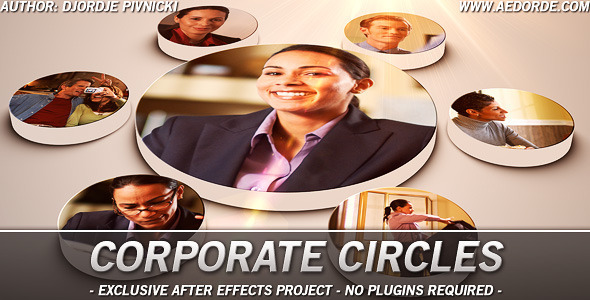 Corporate Morning is after effects project perfect for business corporate video presentation. 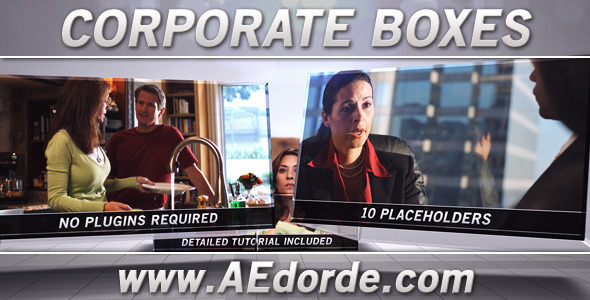 Clean and modern look of video or photo displays with smooth boxes motion will looks great in your corporate commercial video presentation. 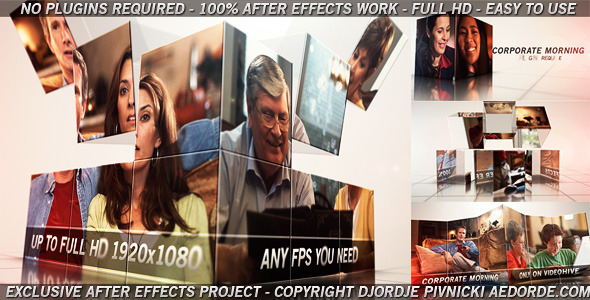 This project is exclusive, and it can be purchased only at videohive / envato marketplace.